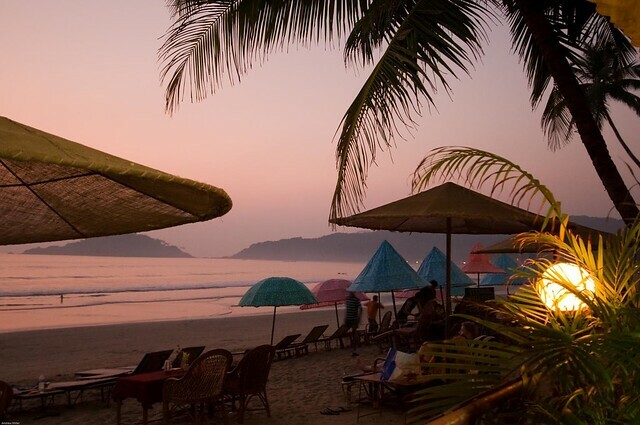 Covering 131km of the coastline, Goa has more than two dozen beaches to choose from. In fact, you can have the pick of the best. Each Goa beach is unique in itself. 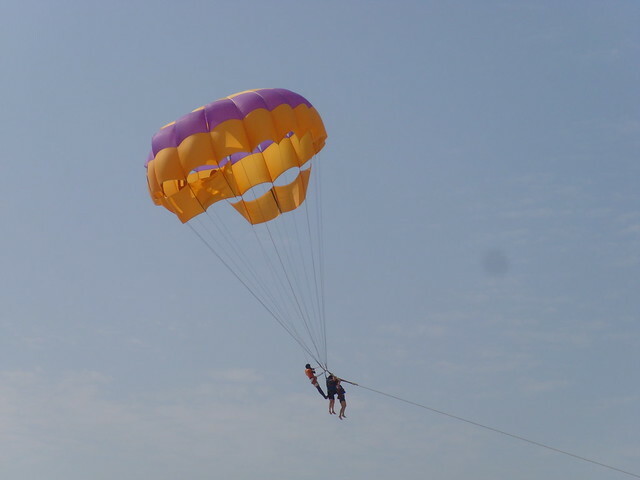 You will find beaches in both North and South Goa. Fringed by coastal trees and lapped by waters of the Arabian Sea, Goan beaches make for that perfect picture-postcard setting that enchants you. Options are plenty - you can soak up the sun for that perfect tan, leisurely sip the famous feni drink, go for a brisk swim or take part in adventure sports. Those who yearn for peace and want to de-stress, should head to Keri Beach, the perfect place to be in. 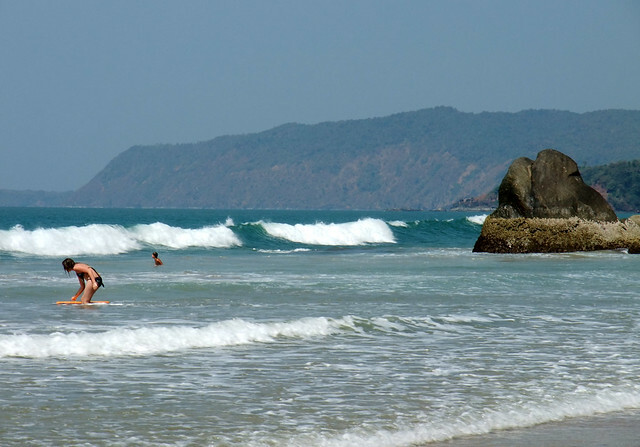 It is one of the least frequented beaches on the northernmost extreme of Goa's coast. 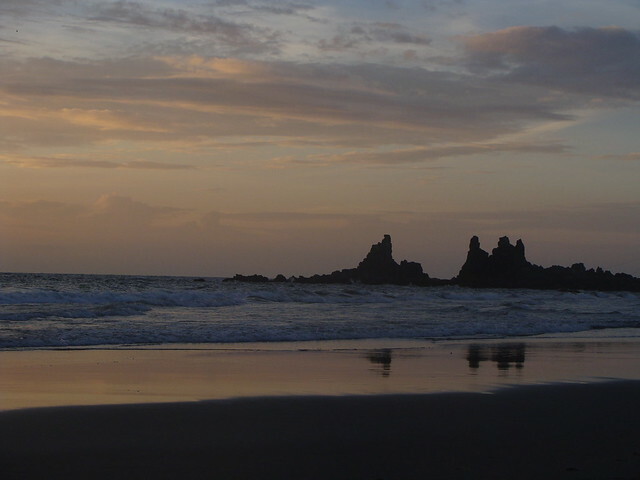 Down to the south from Arambol beach is the stretch of three beaches in Pernem taluka. Immediately down, south to Arambol is Ashwem. 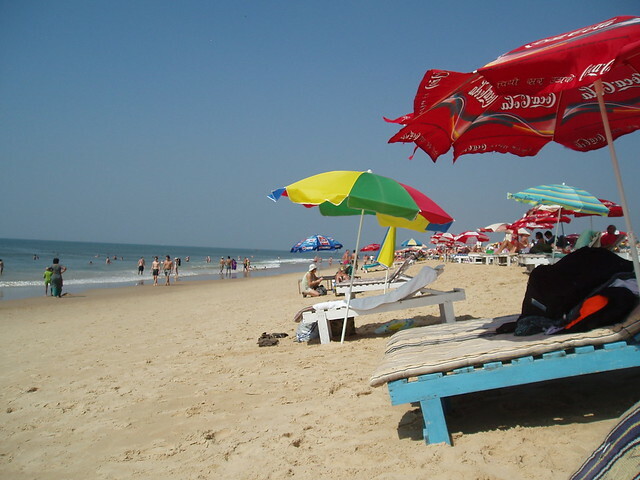 Unlike other Goa beaches in the south this beach is quiet and an ideal place to relax. The wind-touch, white sandy stretch adds to the beach`s charm. 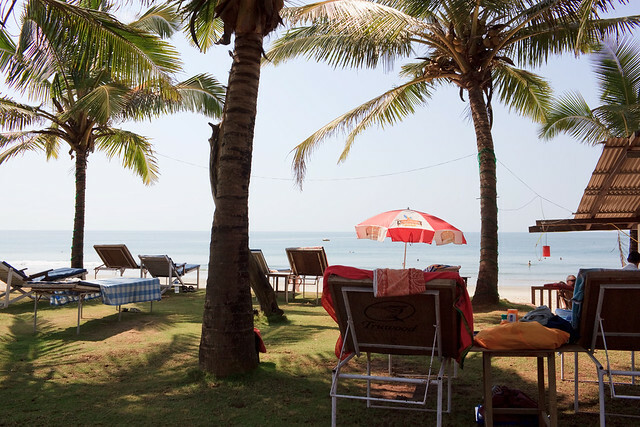 Compared to Morjim and Ashwem, Mandrem is the most captivating beach and offers the best option to spend the night. 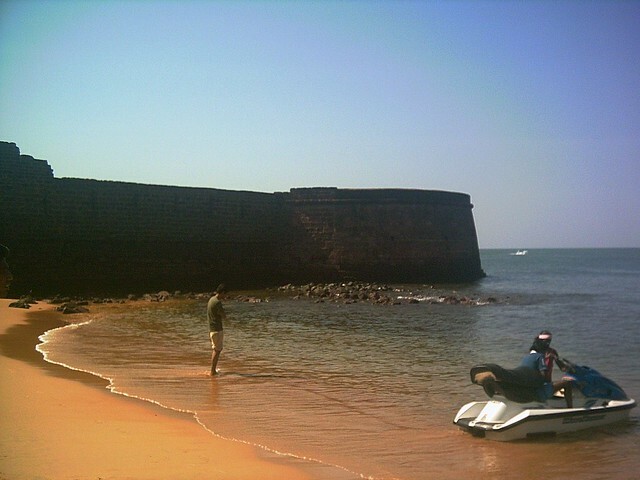 However, during high tide, access to the beach is difficult. So, hoteliers around the area have constructed a makeshift bamboo bridge to reach the beach. Morjim, located in Pernem, is the southernmost beach of the taluka. Interestingly, the beach is a natural choice for Olive Ridley turtles for breeding. The hatchlings can be spotted easily during the nesting season, which lasts from November to March. It is an unusual sight to see the tiny hatchlings make their way from their nests to the sea. Local authorities, however, want to avoid a stampede of tourists and visitors which could affect the turtles' breeding. Often regarded as the Marine Drive of Goa, the Miramar Beach is close to the heart of Panaji. 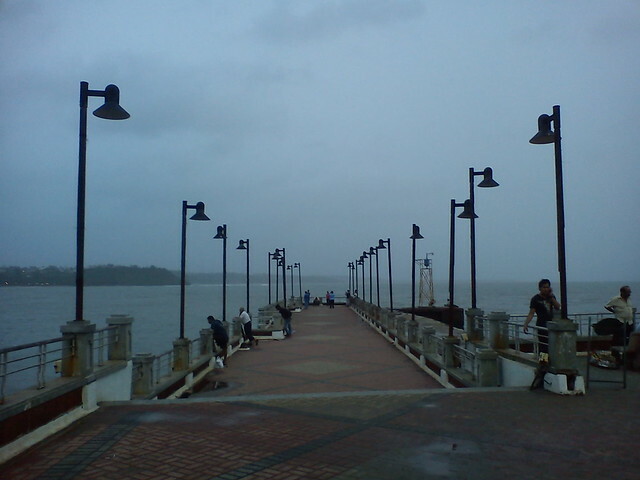 Located at the place where Mandovi merges into the sea, it is considered the city's leisure zone. It is particularly crowded on evenings and on Sundays. During mid-May, many women visit this beach to take what is called the sea cure by bathing in its salty waters. It is believed that during high tide, if you can brave the crashing waves on your back, you will be cured of arthritis and joint pains. The fact that this seaside village was short listed as a venue for the Inter-national Film Festival of India speaks volume about this place. The beach here is quiet and peaceful. 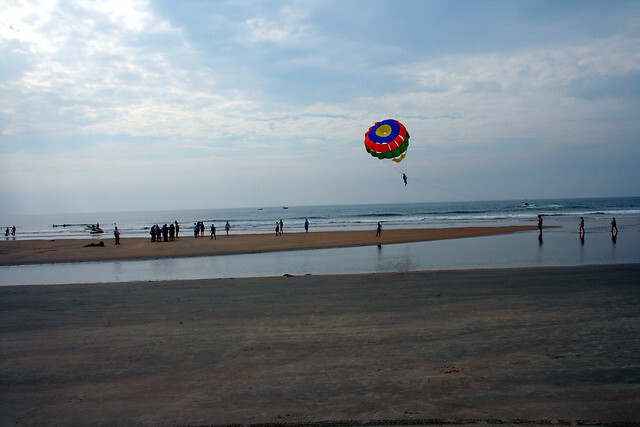 To the south of Majorda and north of Colva is the Utorda beach, which has some resorts on the beachfront. A decided plus is the exotic seafood sold in local restaurants and beach shacks. 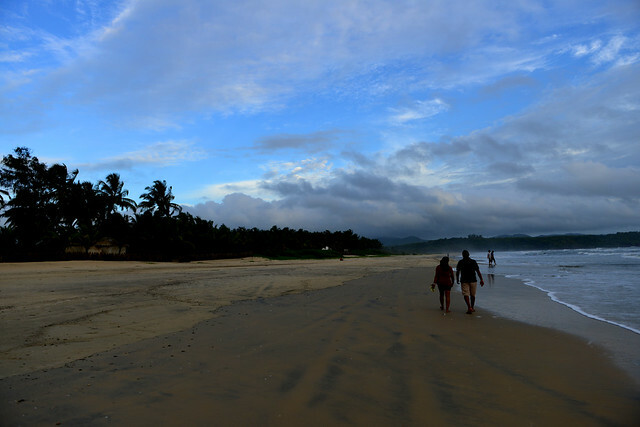 Majorda Beach, unlike other famous beaches of Goa, is not crowded. The fact that the village has few places to accommodate visitors helps to keep the beach quiet and serene. 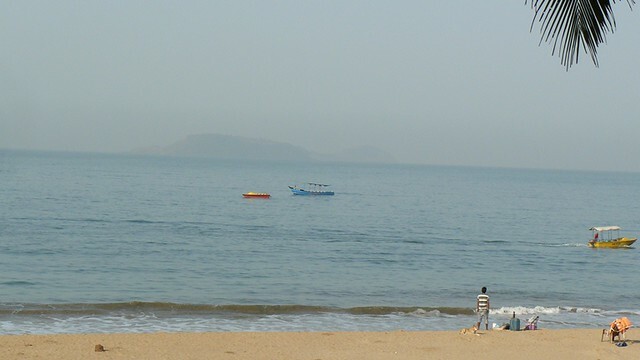 The Sernabatim Beach, which is quiet and secluded, is near Colva. It's a perfect time for visitors to spend some time by themselves. The Sal River forms the Mobor Peninsula when it merges with the Arabian Sea. Earlier, this was a lonely stretch of sand, with only the Cavelossim Village and a few huts of fishermen. Now there are luxury resorts, bustling with tourists. 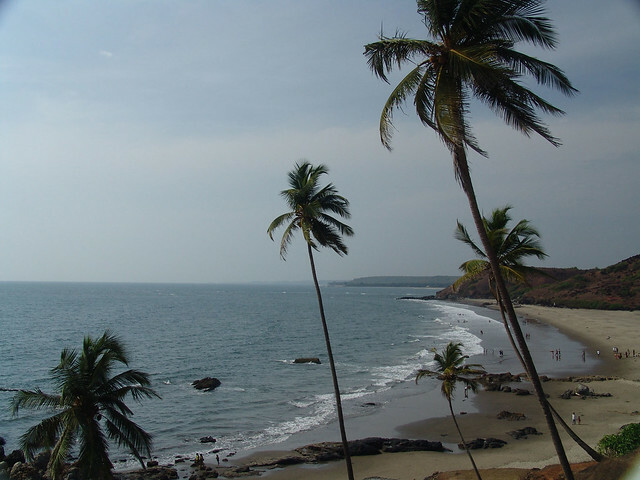 Mobor is towards the south of Colva, at the southern end of the Salcette coastline, where Sal meets the Arabian Sea. The Betul hillock rises on the opposite bank from where the Mobor sandbank ends. 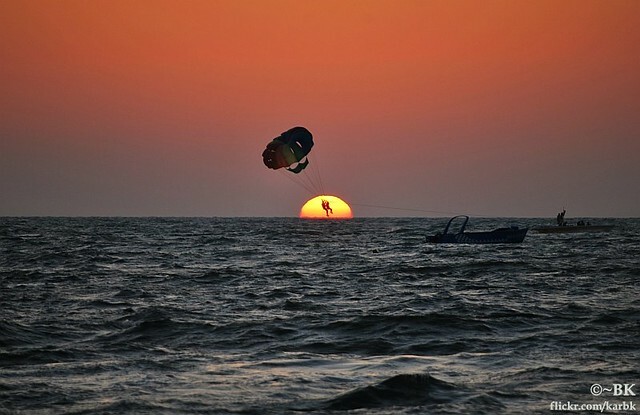 Witnessing the sunset from the beach is an exhilarating experience. With fruit trees surrounding the beach, it makes for a beautiful sight - one that is not to be missed. Palolem is the beach in Canacona, the southernmost town of Goa. The market town of Canacona is also known as Chaudi. This mile-long beach is very picturesque, with shady palm trees and silvery sand. At the far end is an island-like promontory and you can walk to it during low tide. 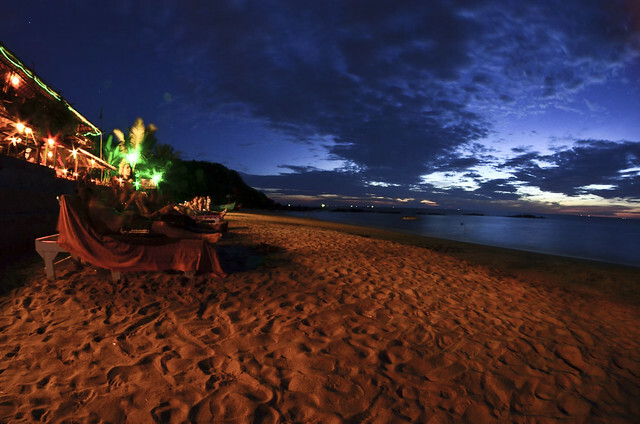 During evenings, the beach is beautifully lit. There are colourful lampshades in shacks made of rice straw, jute, bamboo, papier mache or plain cloth. The shacks lend colour to the coastline at night. Chapora Beach is on beach in Goa that has managed to perfectly combine its traditional boat buildingAnd fishing heritage with the introduction and growth of tourism.A walk down Chapora main street will take you past traditional buildings still required Chapora Beach.For the local industry as well as modern restaurants, bars and stores.